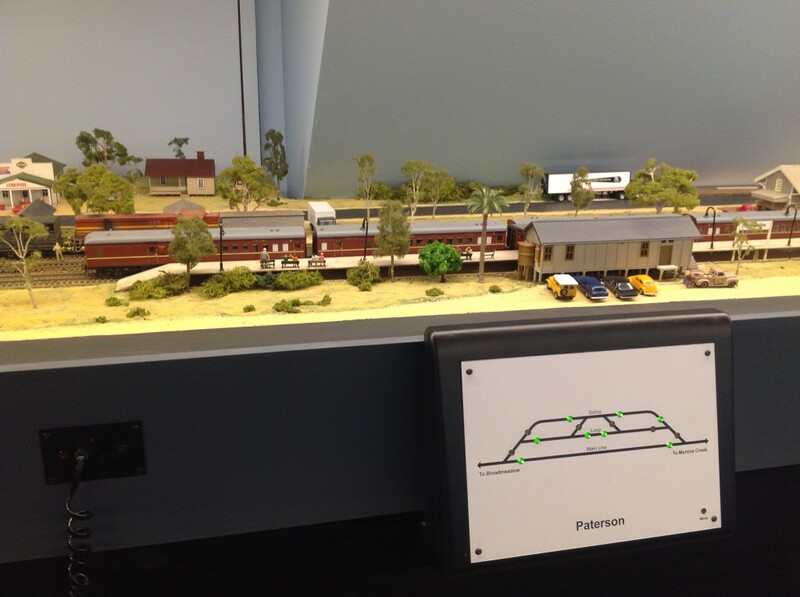 We design and manufacture control panels for the model railway hobby. Hobby enthusiasts use our custom made physical control panels, an iPad app, or both, to control the turnouts, track power and un-couplers on their layout. Physical Control Panel mounted on layout with optional mounting bracket. Operators press tactile switches on the panel(s) to change turnouts and select routes. Please run our online demonstration to understand how our solution works. A wireless Layout Controller and Turnout Controller(s) are provided as part of the solution. If you submit your track plan we will provide a no-obligation free design and quote for your layout control solution. You can also suscribe to updates and other information.